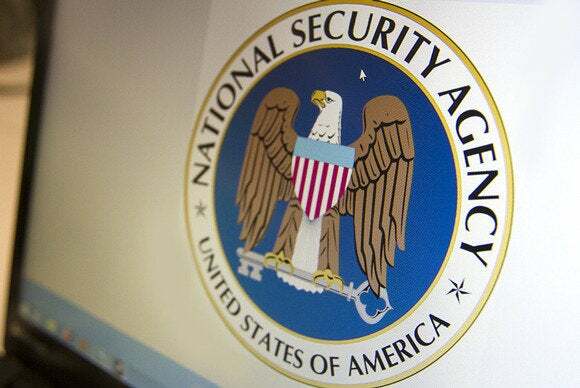 The European Parliament voted on Wednesday to suspend a major data sharing agreement with the U.S. following the ongoing scandal over alleged surveillance from the U.S. National Security Agency. Members of the European Parliament (MEPs) narrowly adopted a resolution to suspend the Terrorist Finance Tracking Program (TFTP) with 280 votes in favor and 254 against. The TFTP agreement allows the U.S. Treasury to access some data stored in Europe by international bank transfer company Swift. But allegations that the NSA had spied on this data without going through legal channels has enraged many MEPs. Thanks, Ed. Now the US Treasury doesn't have access to some EU financial data. These allegations are based on documents leaked by former NSA contractor Edward Snowden. According to the documents, Swift is included in an NSA training manual for new agents on how to target the private computer network. The TFTP agreement was controversial from the start. Parliament reluctantly agreed to it in 2010. Then an annual review of the program last year revealed that the written requests made by the U.S. for European banking data were too vague to assess whether they meet European Union data standards. However, for many politicians this has been rendered largely irrelevant. “NSA interception of Swift data makes a mockery of the E.U.’s agreement with the U.S. What is the purpose of an agreement like this, which was concluded in good faith, if the U.S. authorities are going to circumvent its provisions?” said Jan Philipp Albrecht, the Parliament’s lead negotiator on data protection reform.